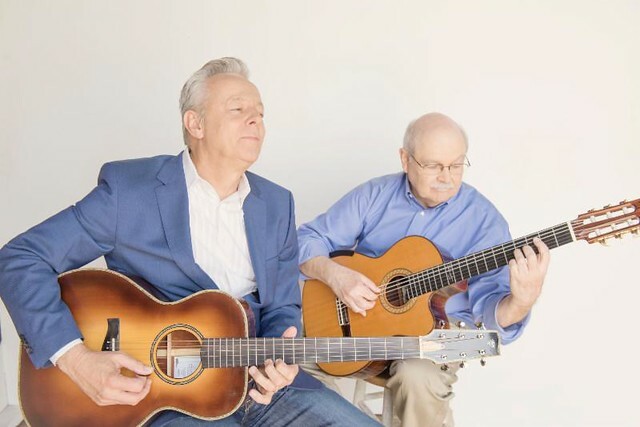 Posted on 01/15/2019 by Parklifer	in Preview and tagged Australia, country, guitar, John Knowles, The Birchmere, Tommy Emmanuel. 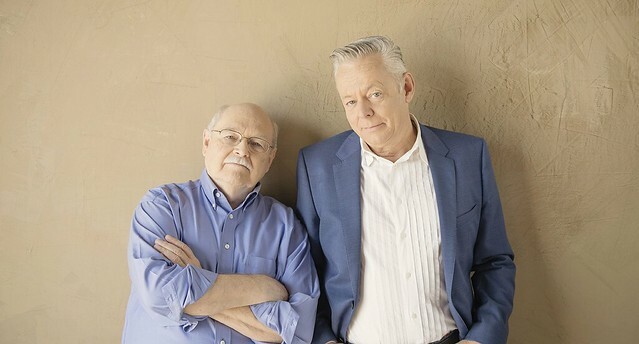 Tommy Emmanuel and John Knowles released a collaborative instrumental album, Heart Songs, via CGP Sounds/Thirty Tigers on Jan. 11! The duo has hit the road to bring their music to The Birchmere together for two dates on Tuesday, Jan. 22 and Wednesday, Jan. 23.